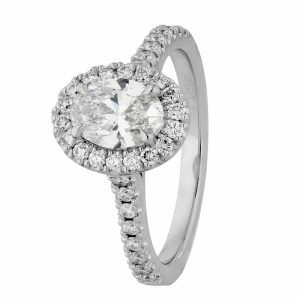 Our Modern Trilogy ring features a stunning pair of precision cut tapered baguettes which frame a stunning central diamond. 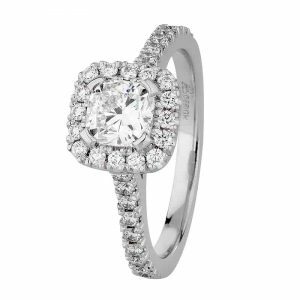 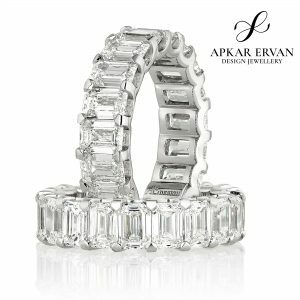 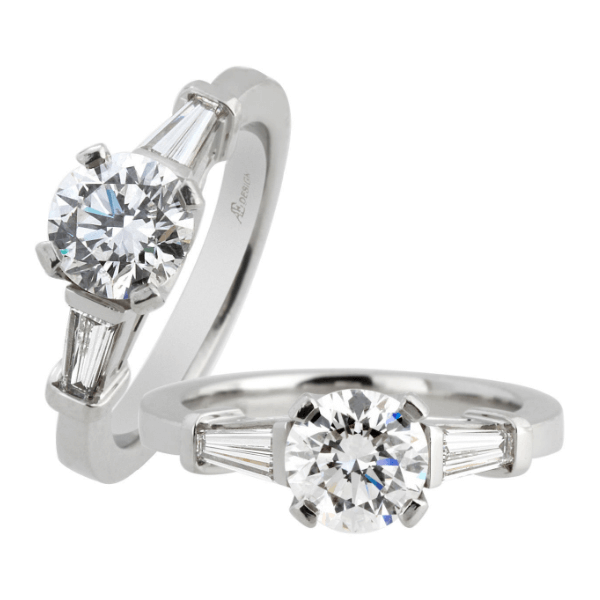 This design can be modified to suit an shape or size central diamond or coloured gemstone. 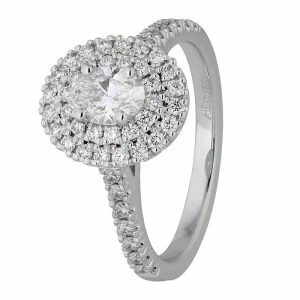 Pricing starts at $2950 + GST (excluding centre stone), enquire now for an obligation free customised quote.